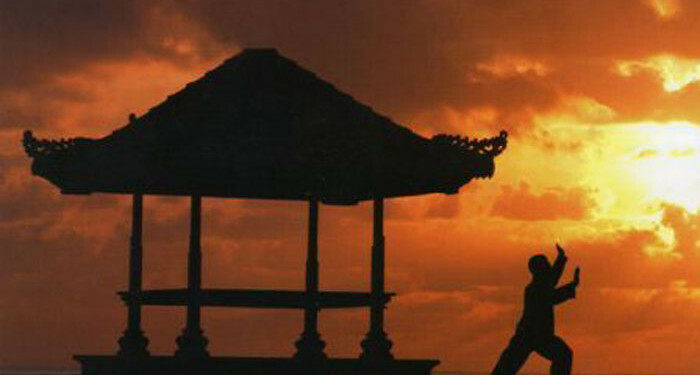 At the School of Chi Energy, we are often asked if we have something against traditional Chi Gung or Qi Gong styles because we have said we do not teach those kinds of techniques in our school, even though we personally studied some of the different styles of chi gong. So, I wanted to clarify what we mean in a better way, so there is no longer that misunderstanding. In our School of Chi Energy, we show students how they can strengthen their body’s nerve fibers, so that they will emit more bio-photons by performing a simply low aerobic impact energy exercise for only 20 minutes a day. We then show students how this newly buildup energy can be used for enhanced psychic abilities. Please refer to our Chi Energy School’s Catalog to learn the type of abilities a student learns to bring out of them self. By staying on a well planned out time schedule of performing the different energy exercises, as the student’s body is ready for them, we take the students to a much higher ability of projecting their “chi” and being able to use this energy in many different ways. We teach the student all about the different bad side effects that are possible when cultivating energy in a fast way and how to avoid the bad side effects in the first place. So, it isn’t that we have anything against the traditional styles of chi gung, it’s just that those systems or methods will not lead you to the higher levels in energy work. But then, nobody I know that does chi gung claims that they do lead to the higher levels in energy work, where things like extreme abilities come out. Our School is one of the few places that will & do claim to teach you to the higher levels in energy work, where those extreme abilities we talk about will come out for you. If you are ready to see what the latest medical & scientific research says about energy cultivation, then you should check out the research we conducted at the School of Chi Energy www.chienergyheals.com and find out if you too, would benefit from a program like ours.